Only one and a half months left before the premier and Renault did not reveal even the name of the forthcoming novelty, which should be debuted during the Motor Show in Delhi, India. 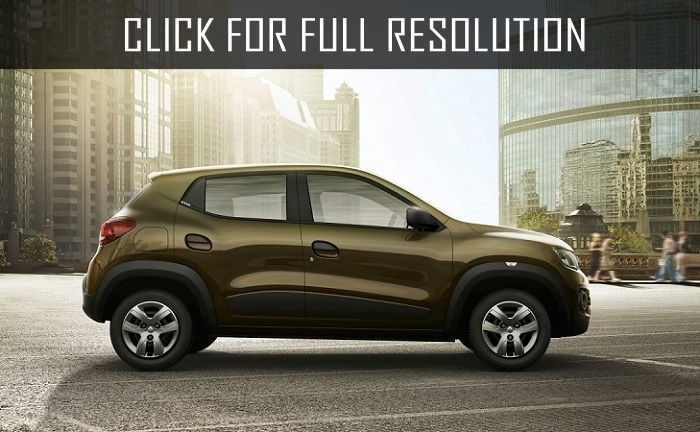 Currently, it is known that the crossover will be constructed based on CMF-A platform on which Kwid model is assembled. According to preliminary data, production of the crossover will be begun not earlier than 2019. It should be noted that the novelty will be available not only in the Indian market. Under the hood of the car, small-capacity motors with power up to 120 hp will be installed. There are no data about the cost of the novelty, however, it is possible to assume that the basic version will be no more than 7,000 dollars.